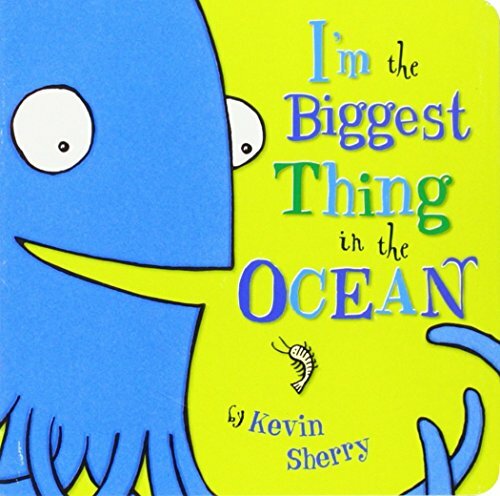 The ocean is definitely a hot topic when you’re in preschool! It’s a great theme for younger kids and we’ve gathered up some of our favorite Under the Sea crafts for preschool! 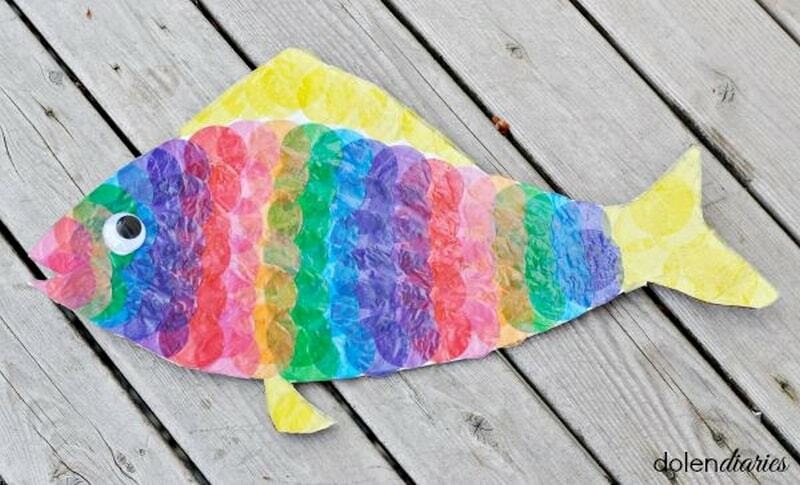 We’re a huge fan of paper plate crafts, so be sure to check out our Rainbow Fish Craft and Puffer Paper Plate Fish! 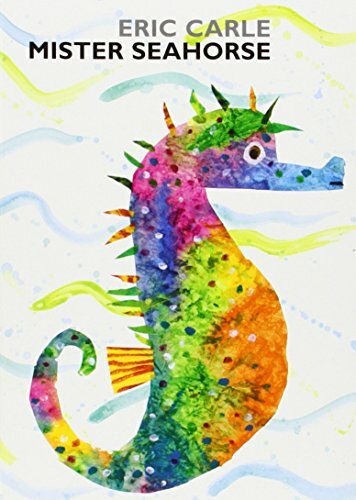 Then try some of these other ocean theme preschool crafts and activities! Everyone seems to have a favorite when it comes to ocean animals. If you ask your preschooler about their favorite, you might end up getting a whole list! It’s why under the sea activities for preschool are so popular! 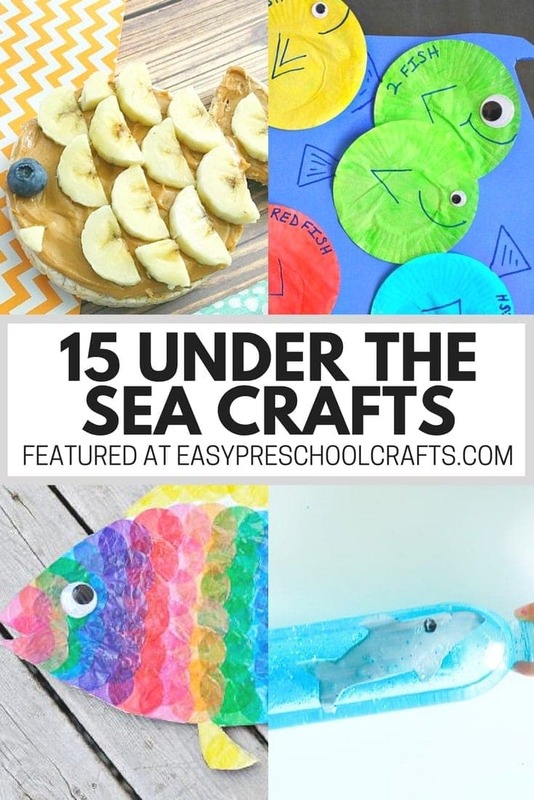 We’ve gathered 15 of our favorite under the sea crafts for preschool. 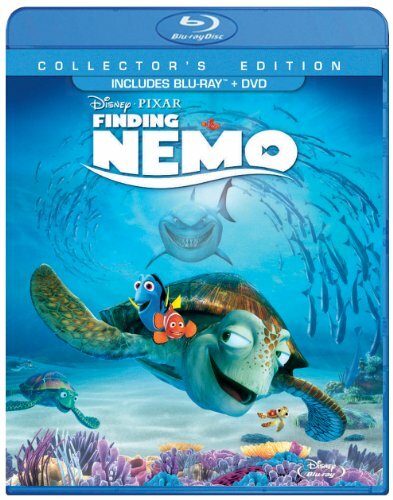 They use a variety of materials and include fish, jellyfish, sharks, turtles, crabs, and more! We hope you find an ocean craft that your child loves! 1. Our Edible Fish Craft is always a snack time hit. It’s one way that we combine crafting time with snack time. 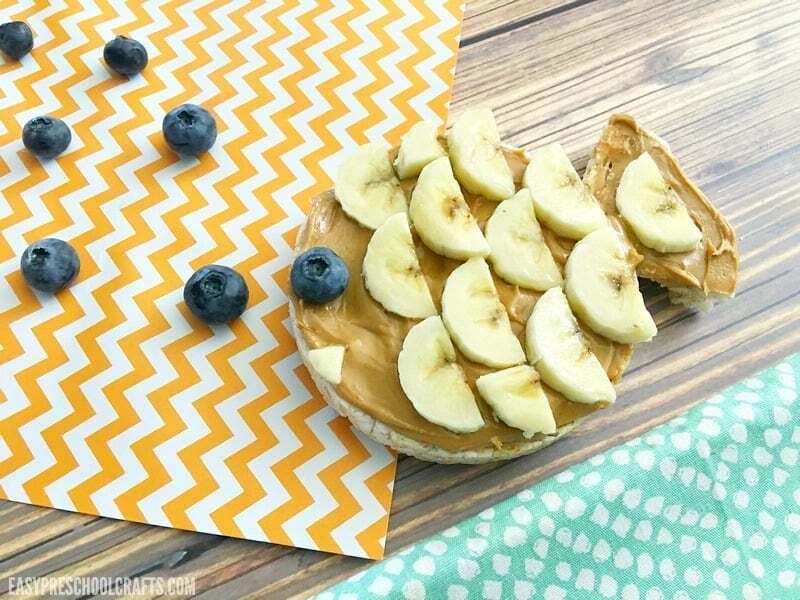 The kids can have fun making themselves something to eat with this easy snack idea! 2. Cupcake liners are a great preschool craft supply and they work especially well for preschool ocean crafts. 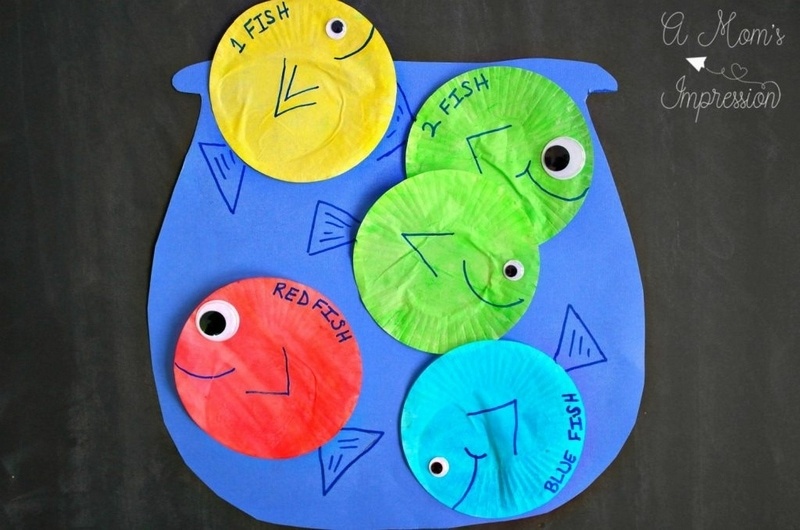 You can use them to make this adorable fish bowl craft at A Mom’s Impression. If your kids love to paint, this is a fun activity for them! 3. For another painting project, try making some cute crabs at Yesterday on Tuesday. 4. There are far more than just fish in the sea! 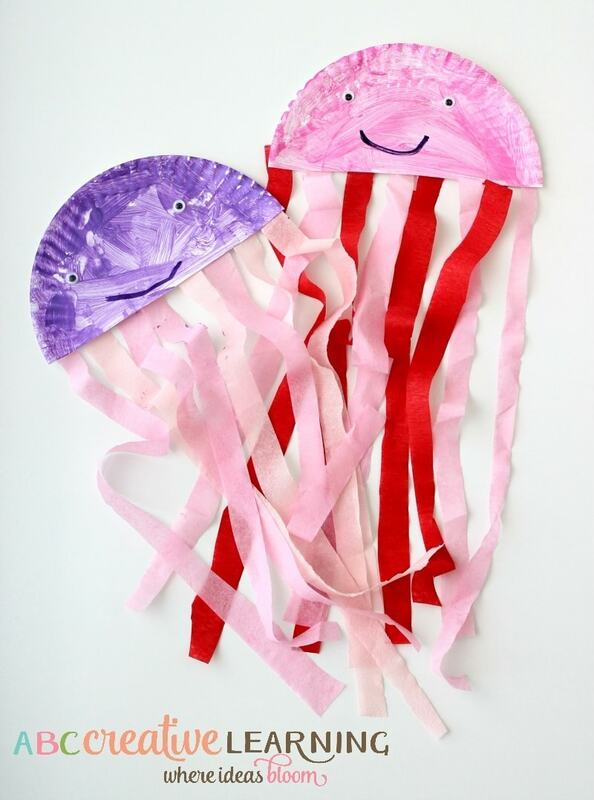 The paper plate jellyfish at Simply Today Life is one of the cutest ways to go beyond just fish with your ocean theme. It also a fun paper plate craft and we love using paper plates! 5. You can also use a paper plate to create another sea creature with a handful of legs with Easy Peasy and Fun’s paper plate octopus craft. 6. 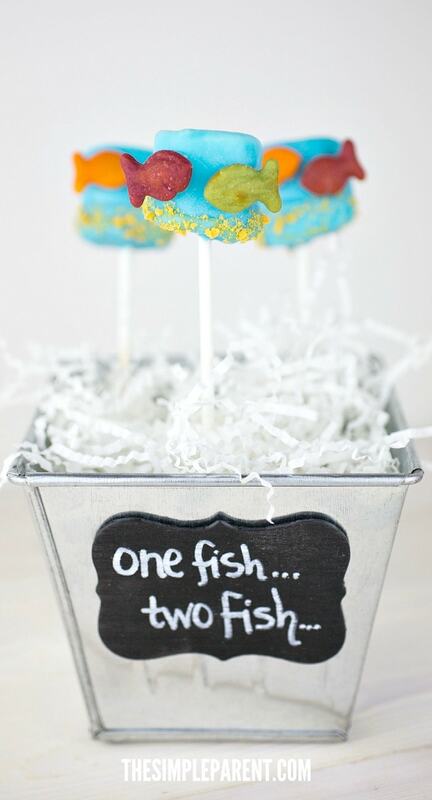 For another edible option that makes snack time a crafty time, this One Fish Two Fish Red Fish Blue Fish Treat at The Simple Parent is easy to make and works well with both an ocean theme or if you’re learning about Dr. Seuss! 7. 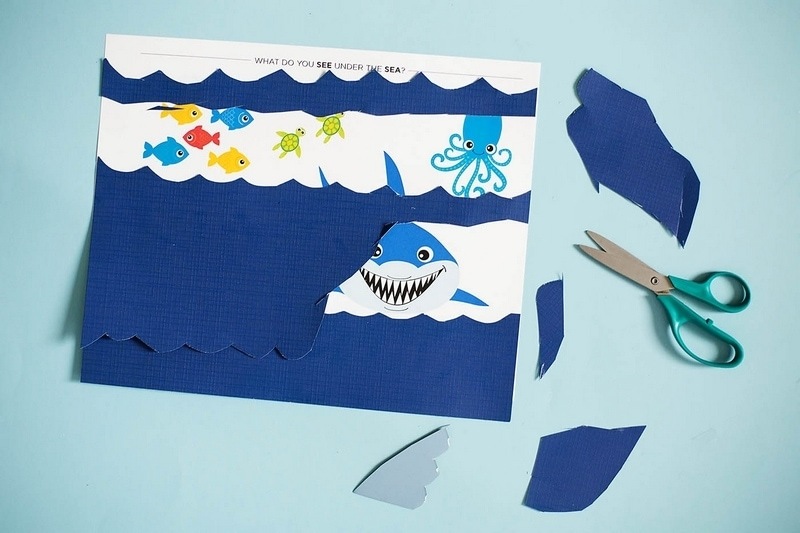 All for the Boys offers a great Ocean Themed Cutting Craft that gives kids a chance to practice fine motor skills while exploring a variety ocean animals. She has a free printable to help you get prepared too! 8. 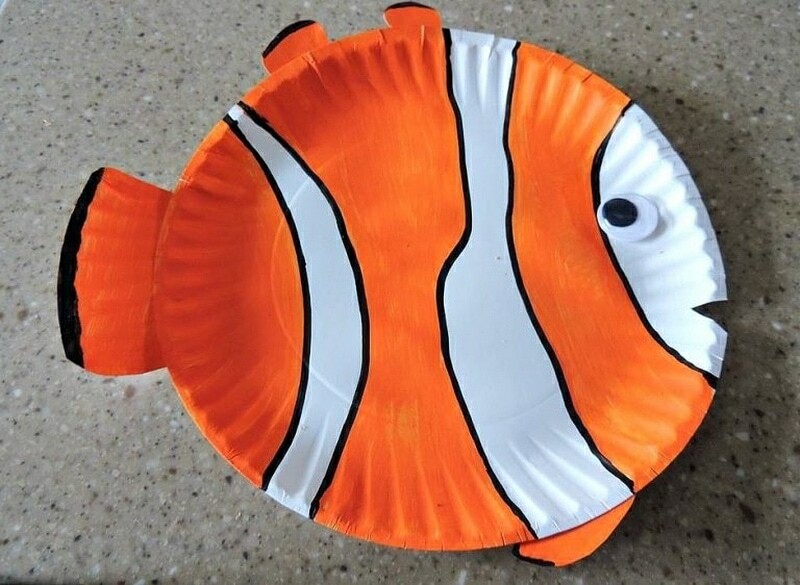 We love a good paper plate fish craft and the Clown Fish at Honey and Lime is one of the cutest around. 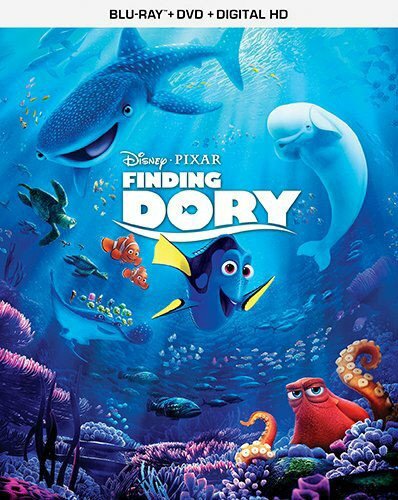 I also love that you could make it after watching Finding Nemo together! 9. For another paper plate ocean friend, try making a starfish! Artsy Momma can show you how here. 10. 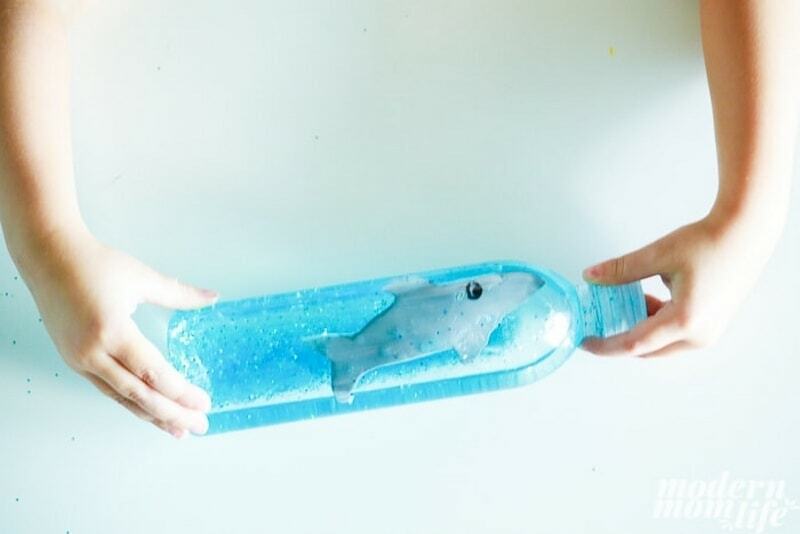 Modern Mom Life offers a different take on the under the sea preschool theme with a DIY Shark Sensory Bottle that the kids can help make and then enjoy for a long time once it’s finished! 11. I love the gorgeous Cardboard Fish Craft at My Mommy Style. 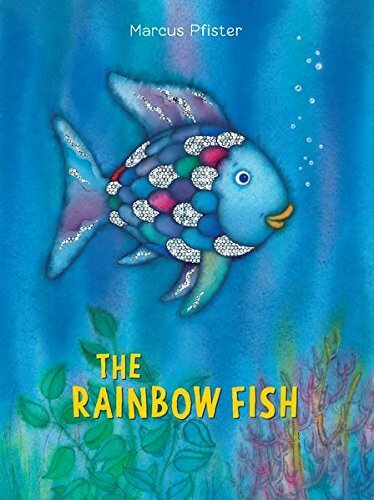 It works great when paired with the Rainbow Fish book! Tissue paper is another magical preschool craft supply! You can never have too much of it in your craft supplies! 12. No Time for Flashcards has another fun way to make a fish! This one needs a few toilet paper rolls so don’t throw them away! 13. I have to admit that we think jellyfish are one of the coolest ocean animals. I love that there are so many different jellyfish crafts out there too. 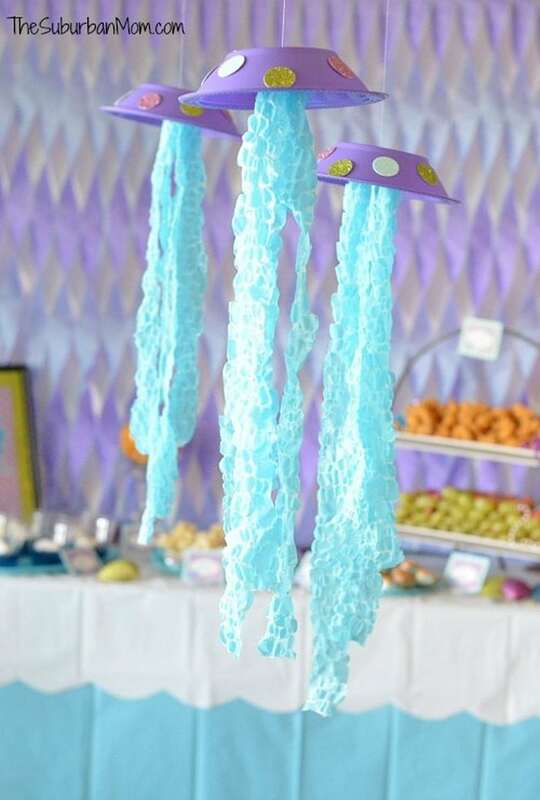 You’ve seen a paper plate jellyfish before, but check out what The Suburban Mom does with paper bowls in her DIY Jellyfish craft! 14. My Heavenly Recipes has another great project using paper bowls! See how you can turn one into a Baby Sea Turtle. 15. Then you can keep up the turtle them with these Homemade Sea Turtle Stamps by Rainy Day Mum! 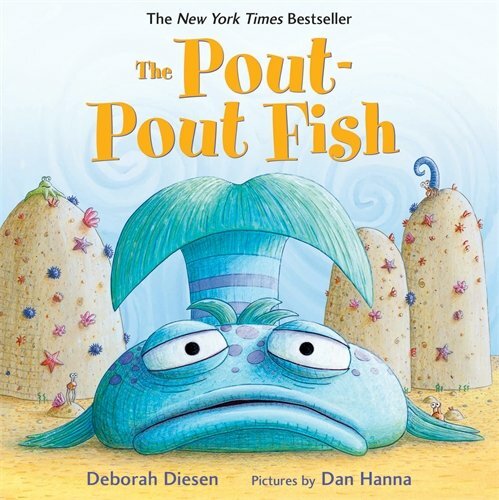 If you’re looking for some great books to go along with your ocean crafts for preschoolers, check out some of our favorites. 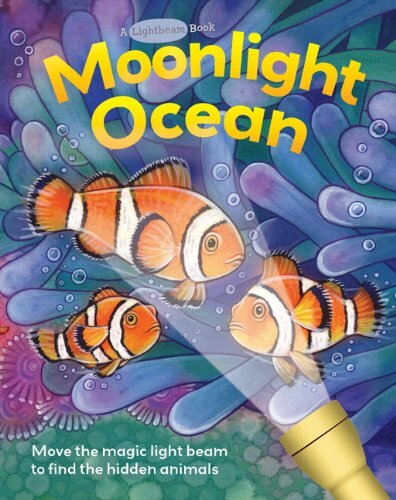 Pairing crafts with books is the easiest way to put together a whole preschool ocean theme for your kids! 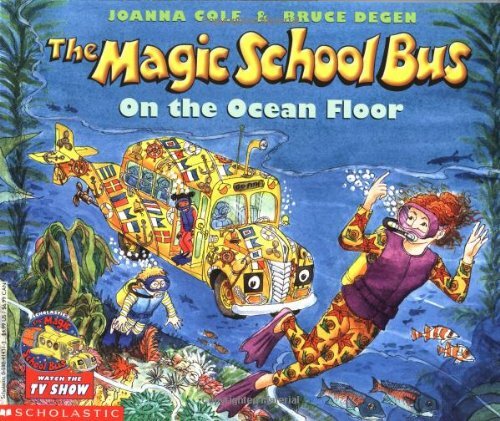 With a few fun ocean books to read together and your favorite under the sea crafts for preschool from our list, you’ll be able to have hours of fun with your kids! There is just something about the ocean that gets them every time!